Wells and Derek bid farewell in the episode 6, and they were sent home as they were eliminated in the ABC reality show. Now that Wells and Derek are leaving the show, there would only six contestants who are in the race of chasing Jojo’s heart. Who will it be? Will it Luke or Chase or Robby or Jordan or James or Alex? Who will win the 25-year-old real estate developer? These six contestants will have to stay in Argentina for a week to explore their feelings for JoJo. But not every relationship survives in South America. The synopsis for The Bachelorette Episode 7 gives a sneak peek at Jojo having her first date, but it goes in a wrong way. Later it is shown, though the show had a bad start she ends up having a romantic one on one date in a vineyard in the Argentina countryside. After their dinner, her suitor makes a shocking admission. What could be this shocking admission is the real question in this new episode. In the last episode, it was shown James using up his whole one on one date time with the bachlorette talking about his issues with Jordan’s originality. The promo throws some light on all the guys showing their concerns about the others. The group date gets rained out but Jojo will not let the weather win this thing and enjoys with men doing pillow fighting, and they even watch the Brazilian version of “The Bachelor”. At last, a one on one date will give one of the bachelors a chance to show case his horse-riding skills. Could this new ep synopsis be an opportunity for Luke to get a second one on one date with the Bachelorette? The front-runner showed up on the first night riding a “unicorn”! 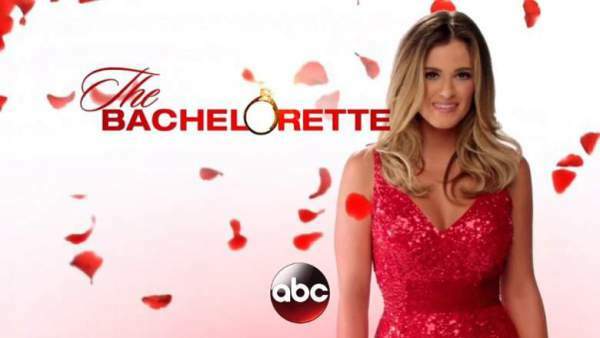 2016 The Bachelorette Season 7 airs on Monday nights at 8 p.m. EDT.